Grab a cup of coffee or tea, a comfortable seat, your favorite knitting or crochet project, and join me for a chat. 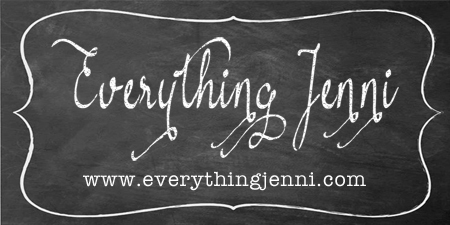 Podcasts will vary in topics, but all of them will share pieces of me, Jenni, with you. I began my podcast for friends and family that requested to see what I was working on. I am always busy creating something. It was time to sit down and begin a podcast. At any time, you may find references to knitting, crocheting, sewing, crafts, art work, painting, or any other thing that grabs my interest. Items for Sale: Any products that I make for sale will be found either here in my shops or in my Etsy shop, Everything Jenni. I welcome all inquiries about my podcasts.